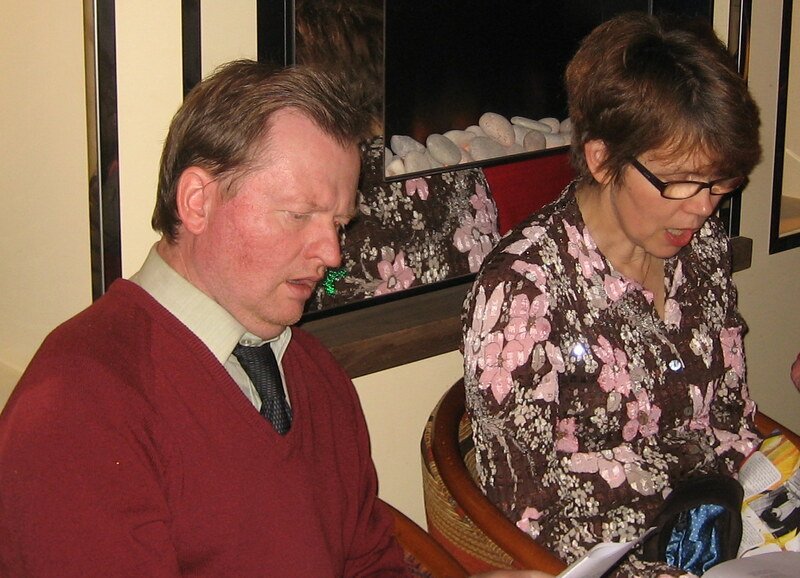 You are here: HomenextMain SubjectsnextModern Hadleigh and ThundersleynextDing Dong Merrily On High! 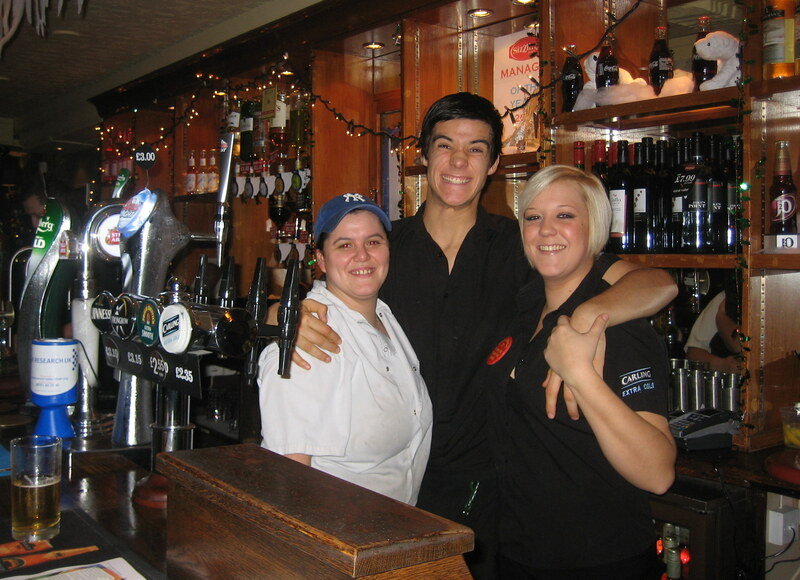 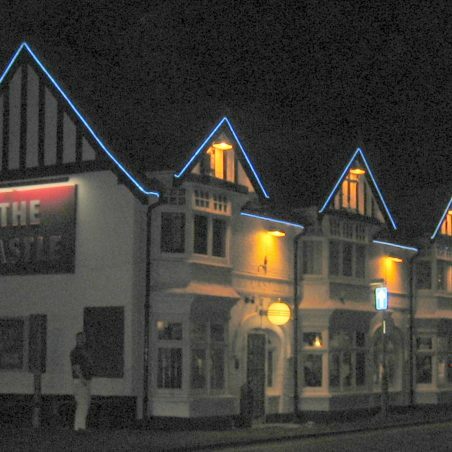 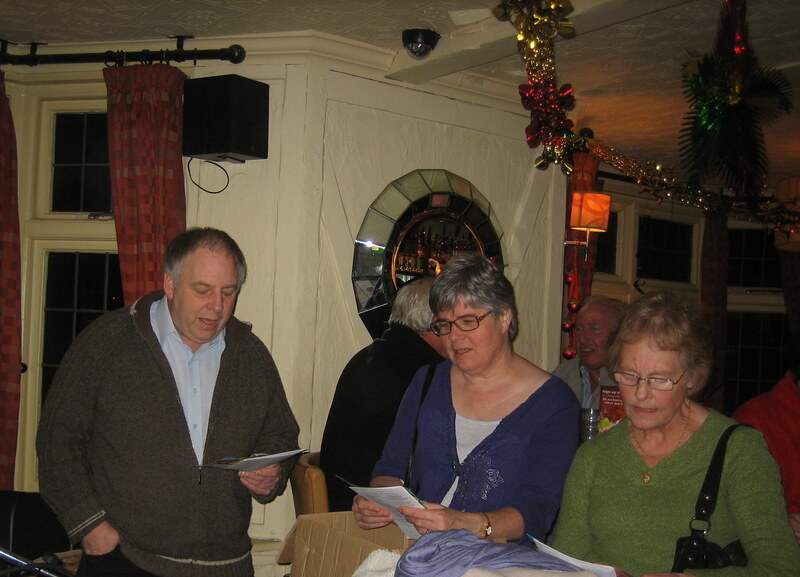 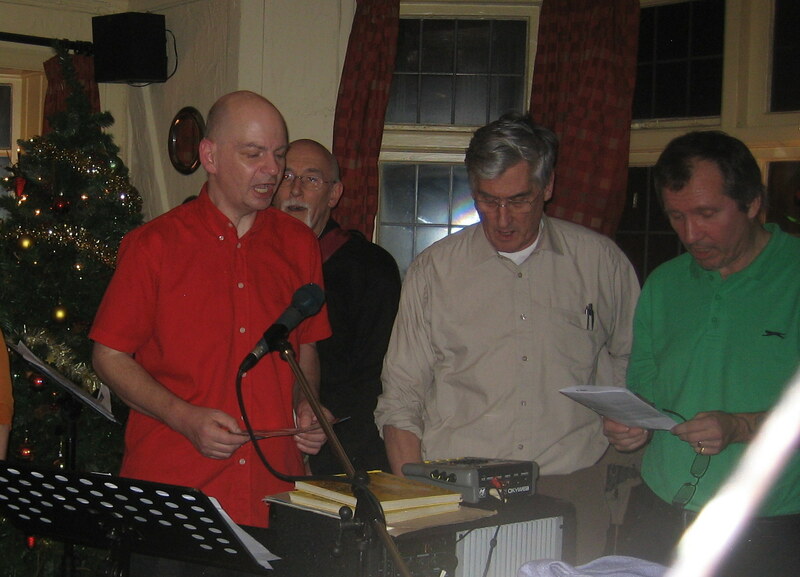 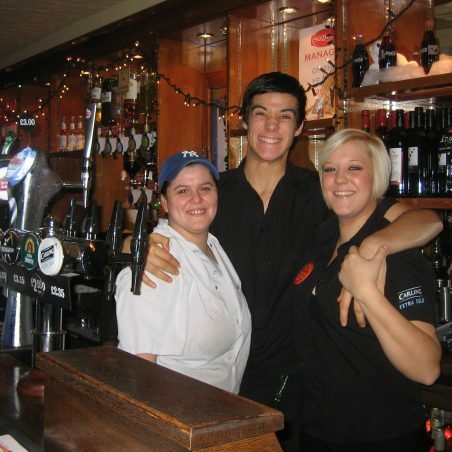 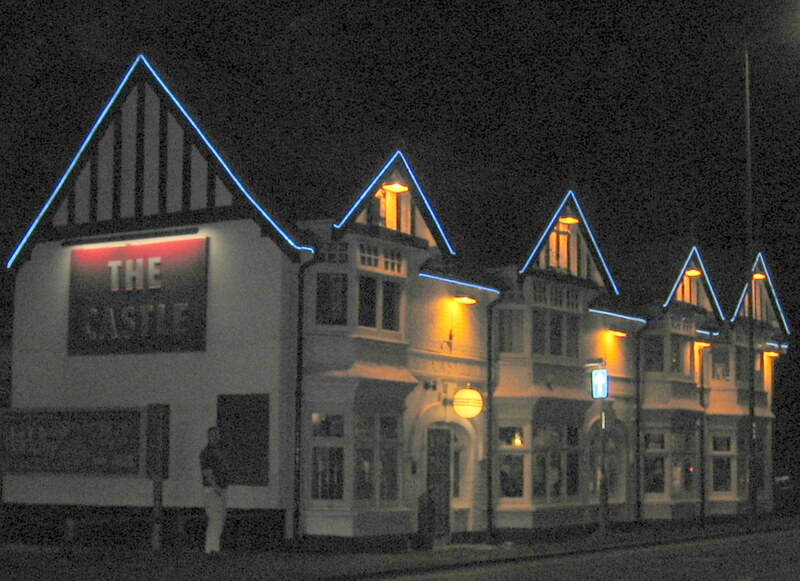 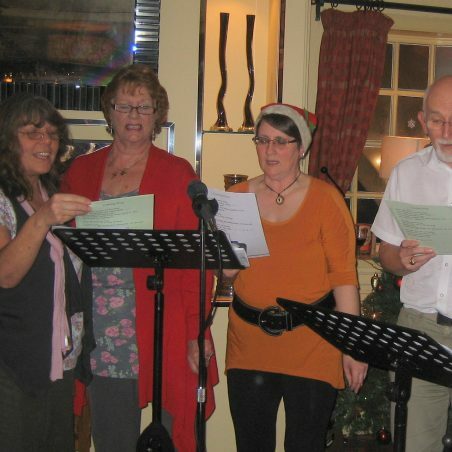 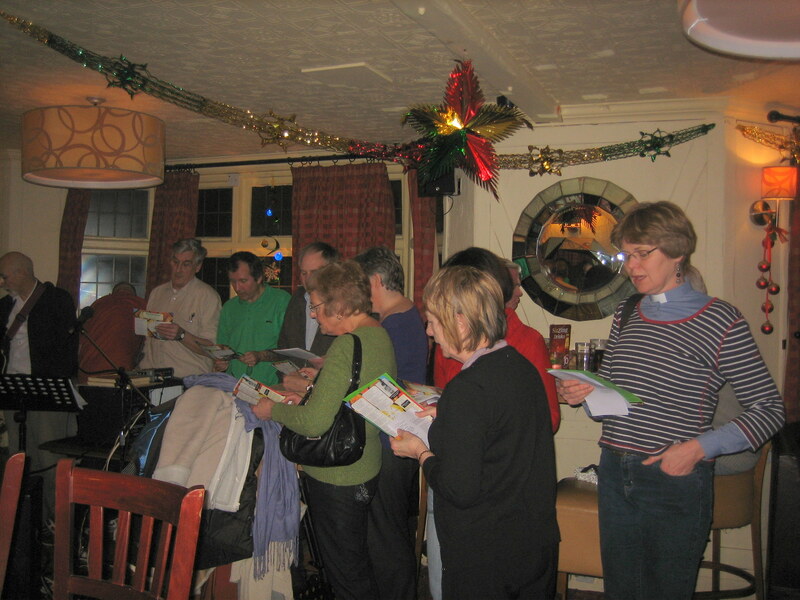 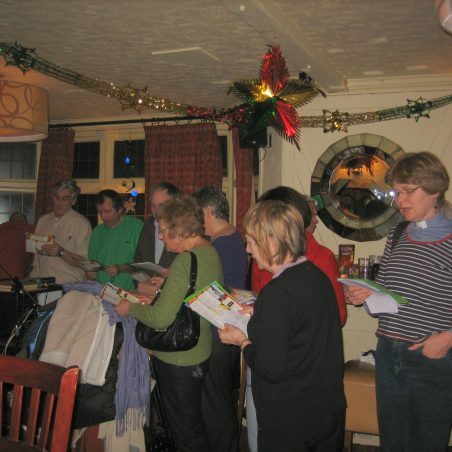 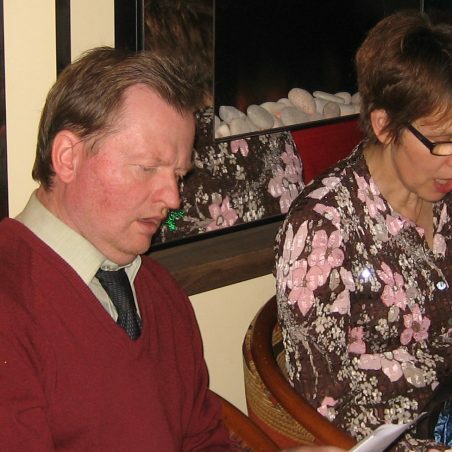 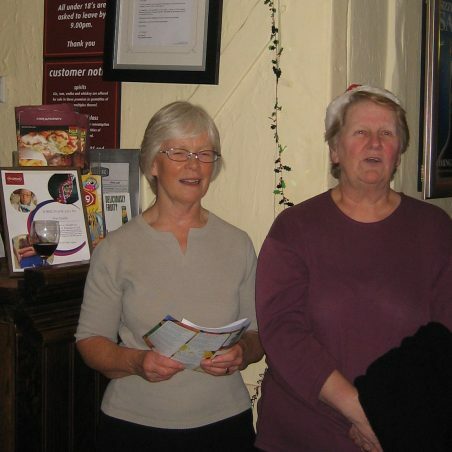 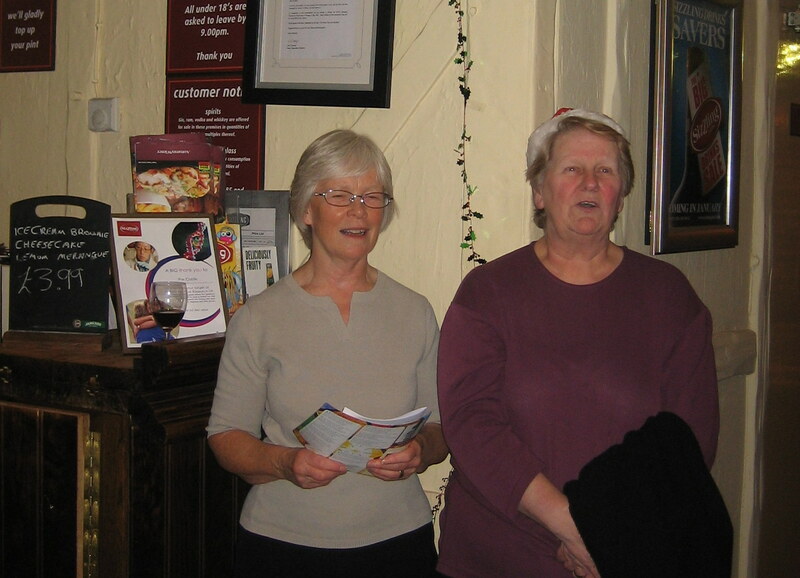 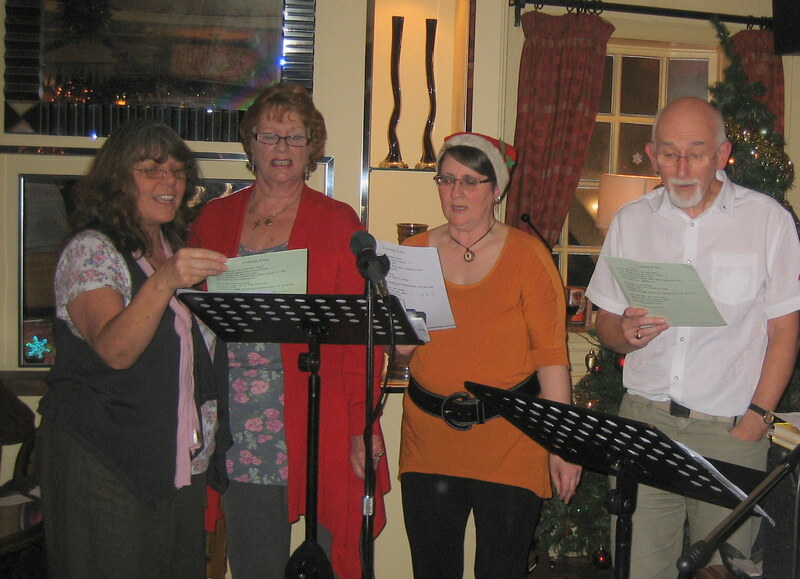 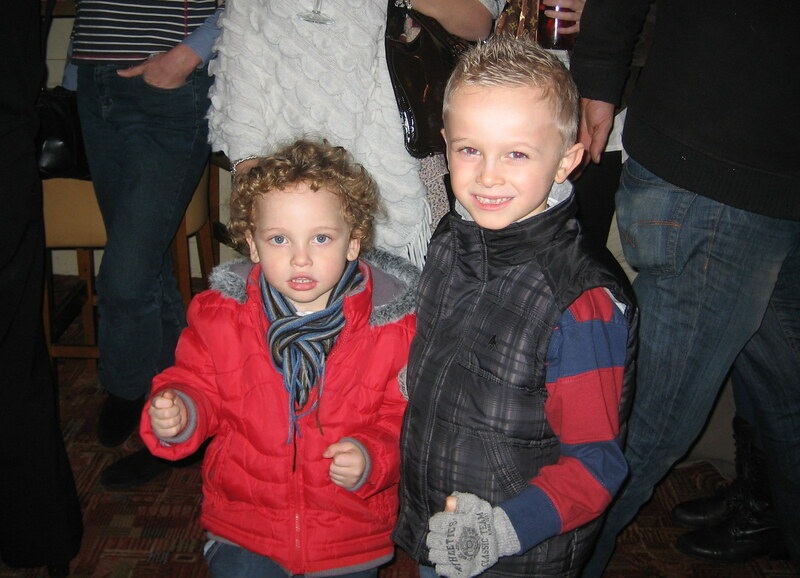 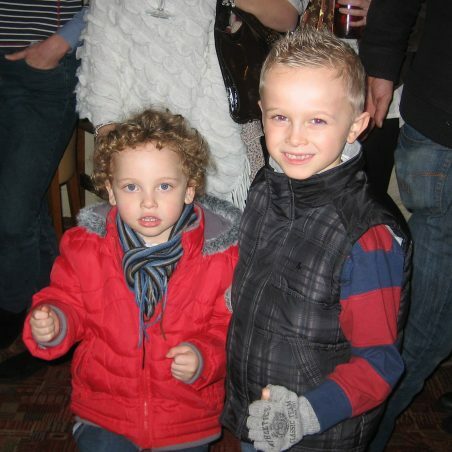 On Thursday 22nd December 2011, carol singers brought Christmas cheer to the customers at Hadleigh’s local pub. 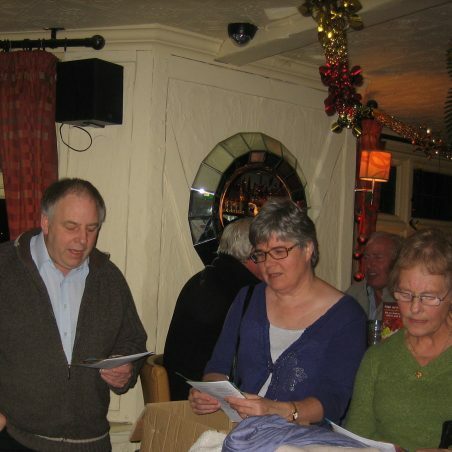 Organised by Roger Kingston of Hadleigh Methodist Church, a group of men, women and children from local churches sang carols and Christmas songs to entertain the residents of Hadleigh. 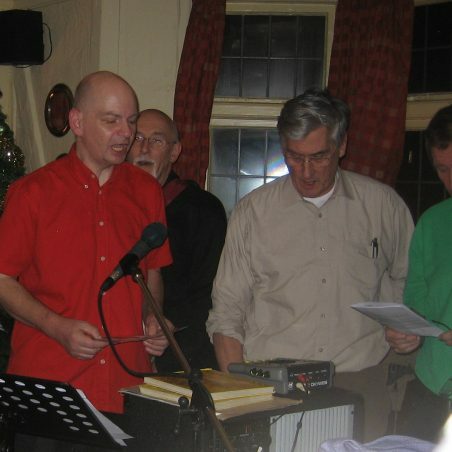 A Christmas blessing was given by Rev. 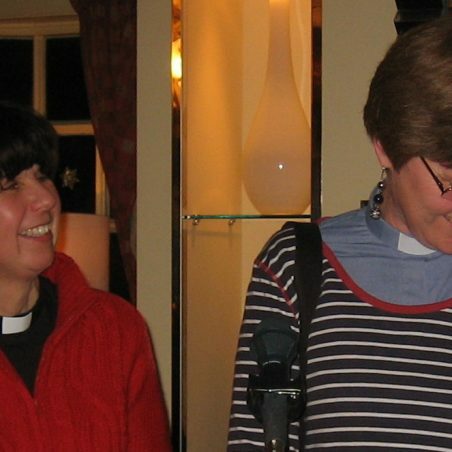 Diane Smith of Hadleigh Methodist Church and Rev. 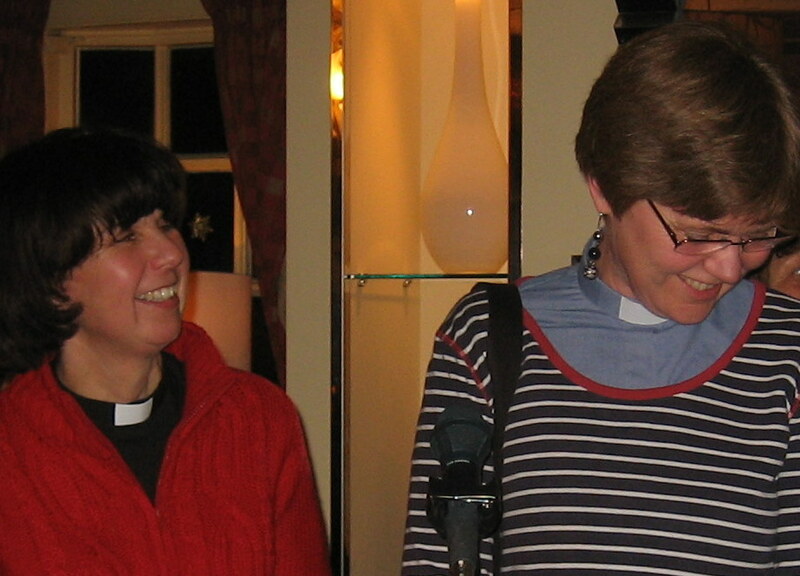 Caroline Brown, the curate of St. James the Less.